Emperors are the largest of the 18 penguin species. They are only found in Antarctica in the wild. They have four layers of scale-like feathers to provide a waterproof coat and protect them from icy winds. The male Emperors can go up to four months without eating from the time they arrive at the colony to breed until the egg has hatched and the female Emperor returns to feed. 5,000 or more colonies of adults and chicks tightly huddle together for warmth and shuffle around so that those on the outside don’t get too cold. When I say cold “outside”, I’m not speaking literally about the weather, I’m referring to the challenges of infertility… the waiting, the pain, the financial costs, emotional turmoil, physical pain and so much more. I guess, in life we all experience some kind of cold – it just comes in different forms. We all need that someone or a group of people that we can lean on to somewhat help shield us from the cold. The Emperor penguins use heat from each other to keep themselves warm… they work together. 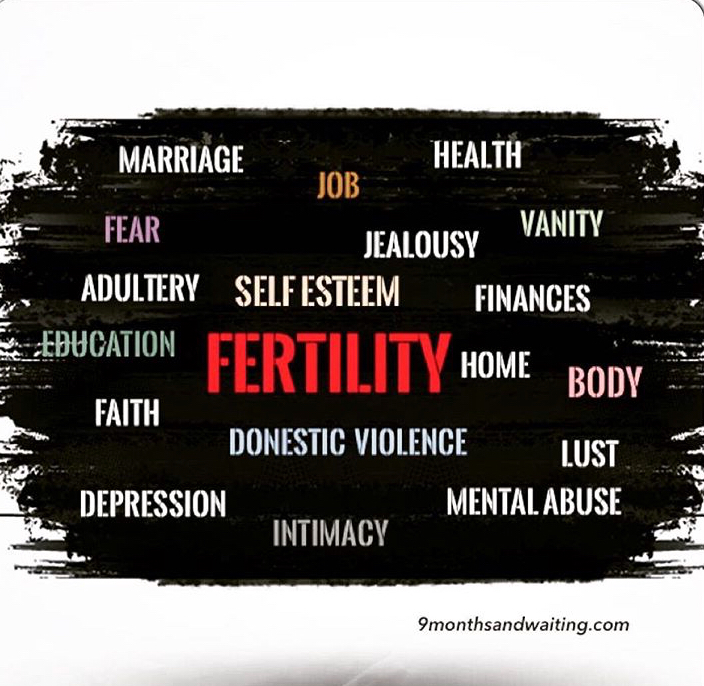 Over the past year, I’ve become more active on social media in an aim to raise more awareness on the topic of fertility. Along the way, I have met some pretty amazing people. Now, you may be thinking that you never really know who people are because it’s social media but, I guess the same could be said for people you know personally also… Anyhoo, as I was saying, I’ve met some amazing people who have really demonstrated true courage, strength and vulnerability to encourage others and break the stigma of fertility challenges. The Trying To Conceive (TTC) community has really opened my eyes to a whole new level of the meaning of support. I have been able to reach people through my journey and encourage them – give some of my heat when it’s cold “outside” for them and yes, I too have received great encouragement and heat from others when it’s been a little cold “outside” for me. My question to you is, are you providing heat, huddling together for that someone who is facing a challenge? Are you so focused on yourself that you can’t see someone shivering from the cold? It may not be fertility, it could be death, work, finances, marriage or even a business… are you so wrapped up in me, myself and I that you haven’t taken a minute to consider that huddling together produces the greatest results?